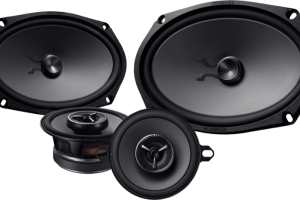 Many of the clients who come to Sound Depot and Performance in Gainesville quickly realize that one of the biggest limitations in getting great sound in their car or truck is the low quality of the factory speakers. Your speakers are the most important component in your audio system. If they don’t work well, your system won’t sound good. Why Don’t Cars Come with Great Factory Speaker Options? When manufacturers design a car, they are typically trying to balance performance and cost. For example, nobody would argue that a set of carbon fiber wheels would be a welcome performance addition to almost any car. The downside is that they cost about $4,000 apiece. 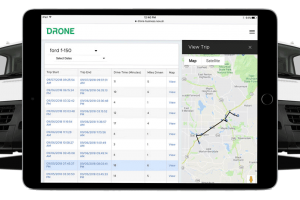 These wheels are an upgrade that will upset the net cost of the vehicle. 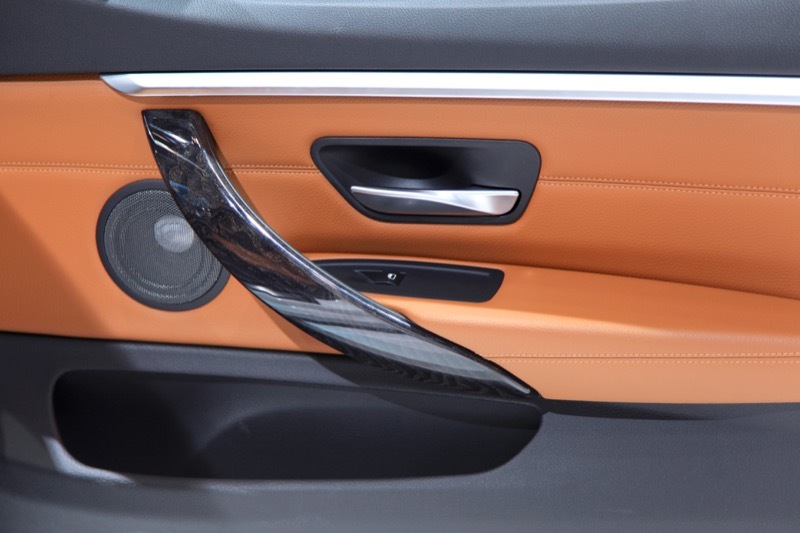 The companies that provide audio systems for new cars are in the same position. They want to use speakers that cost several hundred dollars but are forced to use drivers that cost a few dozen dollars to maintain a target price on the vehicle. We’ll let you in on a not-so-well-guarded secret. Even in premium audio systems with labels like Lexicon, JBL, Beats, Bose and Burmester, the speakers are, on average, cheap. These systems may include some extremely advanced signal processing and tuning that wrings every last ounce of performance from these transducers, but a good set of aftermarket speakers will put them to shame. Why are Aftermarket Speakers Better? 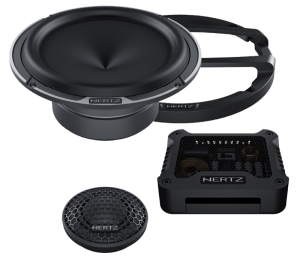 Let’s look at what a good pair of speakers like the Hertz Mille 165.3 Legend offers compared to a typical factory speaker. First and foremost, an aftermarket speaker can handle a lot more power. If you want your stereo system to play louder, then you will need to add an amplifier. Unless you have a speaker system that can handle the added power from that new amp, the system won’t play much louder. Aftermarket speakers use premium materials for the cones, surrounds and tweeter diaphragms. These materials and the way they are assembled allow the speaker to operate more linearly with dramatically reduced distortion. Your music will be reproduced with more clarity, especially at high volume levels. High-quality speakers typically operate over a wider range of frequencies with a smoother response. When installed and configured properly, your sound system will have a natural and realistic balance that makes it sound as though you are listening to a live performance rather than a recording. The way your new speakers are installed plays a huge role in determining what you hear. The installation team at Sound Depot and Performance will ensure that your speakers are integrated into your vehicle for maximum performance and reliability. 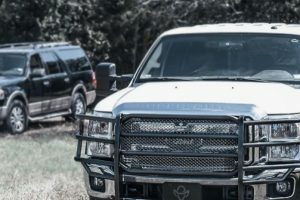 We always use high-quality wiring and make sure that every electrical connection is secure and reliable. If required, we can fabricate custom mounting adapters so that your new speakers will be rock solid. Adding sound deadening material is a great way to further improve the overall performance of your sound system. Upgrade Your Audio System Today! 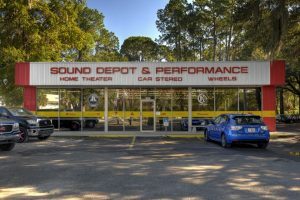 If you are interested in upgrading the performance of your sound system, drop into Sound Depot and Performance in Gainesville and speak with a member of our sales team. If you can’t drop by, send us an e-mail using our contact form.